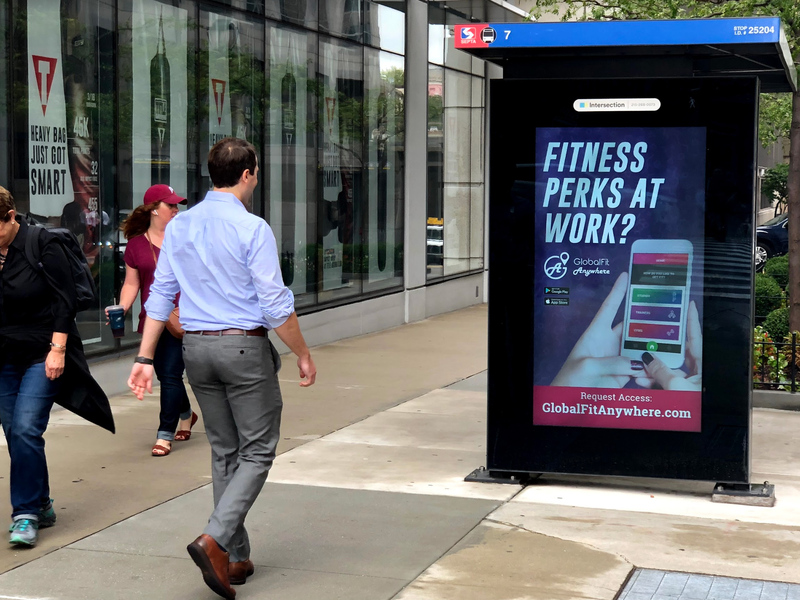 GlobalFit creates technology solutions and programs for the corporate wellness space, connecting wellness with rewards through its GlobalFit Rewards, Gym Network 360 and WalkMyMind platforms. These are available to over 70 million people through their work or health plan. 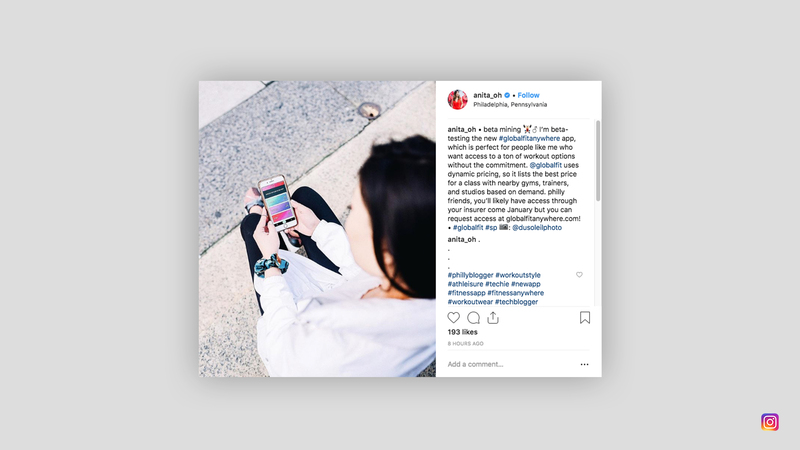 Neff worked with GlobalFit on the creative, media buying, public relations and social media fronts to generate interest in their new platform, GlobalFit Anywhere, which will launch in 2019. 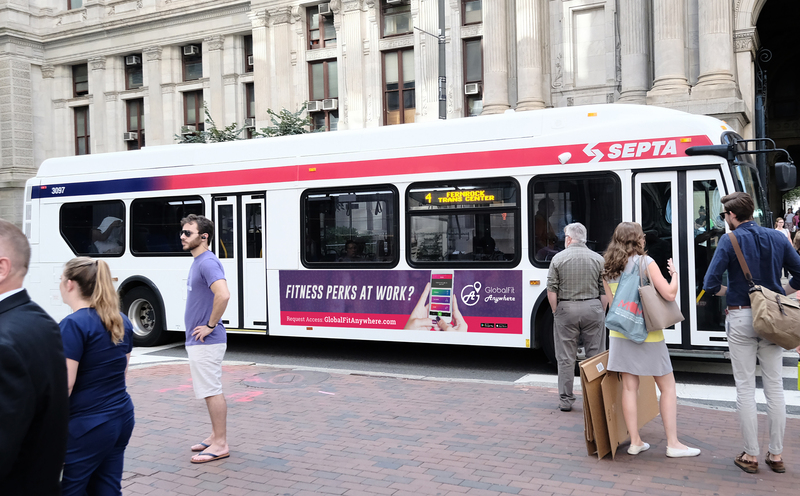 The campaign is aimed at driving users online to learn more about how they can get their employers to sign up for this innovative fitness app. Neff is working on a local level to elevate the personal platforms of CEO Tony Frick and his team to position them as expert voices within the healthcare sector. 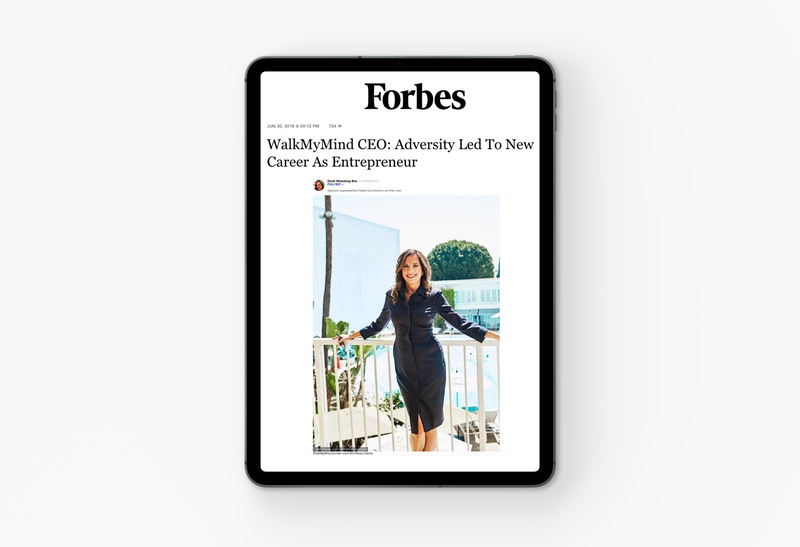 In addition to raising the visibility of the company’s talking heads, we are simultaneously going out to the media to land key story placements that tell the public the GlobalFit story and what’s on the horizon with GlobalFit Anywhere. This allows GlobalFit and GlobalFit Anywhere to stay top-of-mind with key investors and consumers. Our social media team runs ongoing content strategy for Facebook, Twitter, LinkedIn and Instagram to promote GlobalFit and their innovative health and wellness solutions provided to the nation’s top employers and insurers. 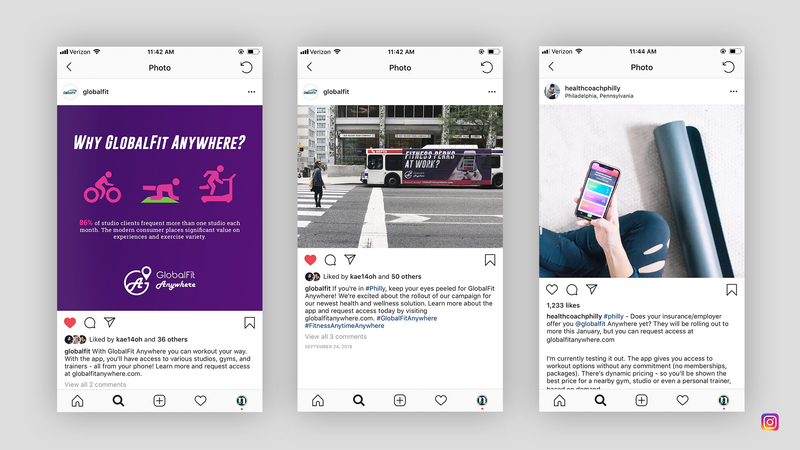 In addition to our custom content creation, daily community management, and monthly analytic reporting, we also designed and executed a strategic social media influencer campaign to launch their newest solution, GlobalFit Anywhere.